PVC signage are cost-effective and durable for both indoor and outdoor applications. They are considered a semi-permanent and long-lasting signs for investments. PVC sign, also known as a foamed polyvinyl chloride, is famous in several names such as Foamex, Sintra board, PVC foam. Actually, they are the same durable, rigid, yet lightweight material. PVC can take custom shapes undergoing PVC cutting process. PVC is one of the versatile materials that is able to withstand different weather conditions. Thus allow us to work with various enterprises to design customized accessories, interior decorations and sign project. Without any large investment, PVC plastic signs pay off in no time, say and represent more for you. They promote your business with style and flare. You can wow your customers with PVC custom sign, to give a preview of what to expect from your brand and your service. The spheres of its usage are as diverse as the landscape: from real estate signs to photo displays, from house plaques to POP displays. You can get anything printed on PVC signs, be it a brand logo or some advertisement. 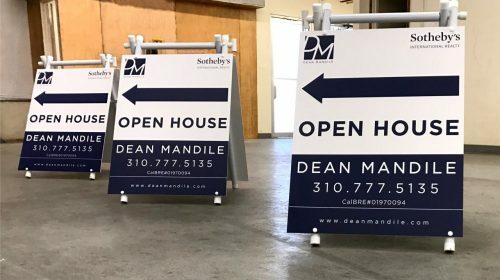 Its clean surface gives a smooth and neat look to any sign. So if you are looking for a multifunctional panel with few more times usage, Fronts Signs offers you to go for PVC signs. 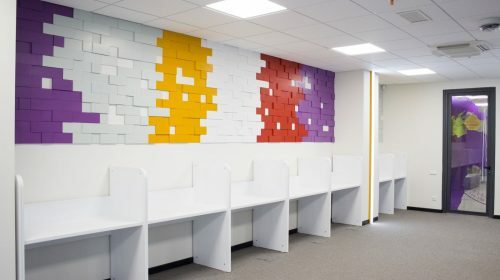 Generally it is aesthetic and functional, gives a unique look to the establishment. It provides traditional benefits of PVC in educational, financial, dining and health industries, commercial and architectural services. 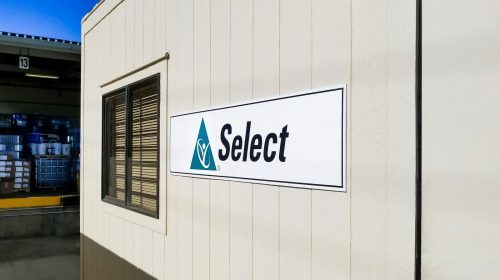 PVC custom Letter signs can be used to display the company logo, give the professional feel to guests and potential clients. 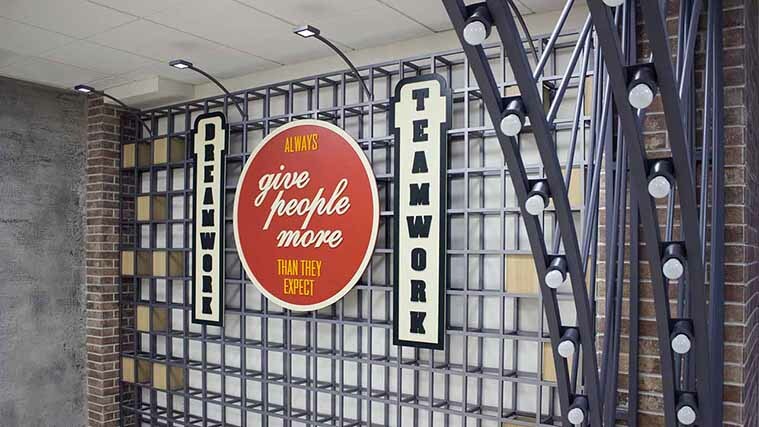 Furthermore, daily companies can utterly benefit to withstand the harsh competition with their strong signage. PVC plastic signs can also be used as directional signs, or to promote the sales and special offers and promotions. Finally, entertainment representatives also benefit from this signage possibilities to professionally showcase their message and upcoming event. 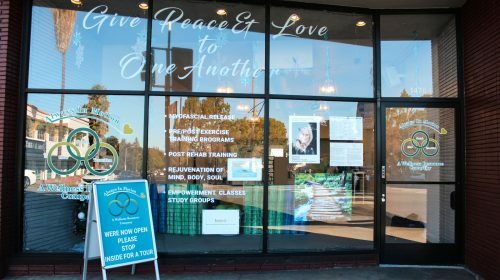 PVC signs are the perfect choice to use as a lobby or reception decoration, emphasize the logo or easel signs and many more. 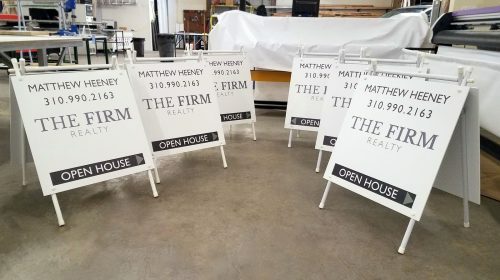 The available color and thicknesses make the PVC custom signs highly used for trade show booth, factories, warehouses or retail store signage, interior displays and graphics. PVC is meant for long time indoor and short time outdoor usages. House address and name plaques – personalized plaques for houses. 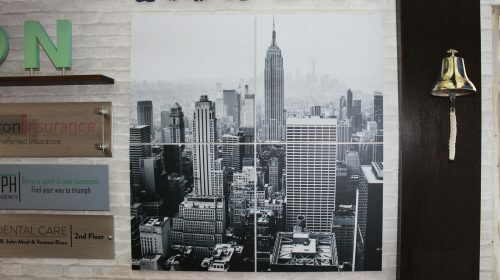 Photo displays – Photo prints on PVC with matte and clear look. 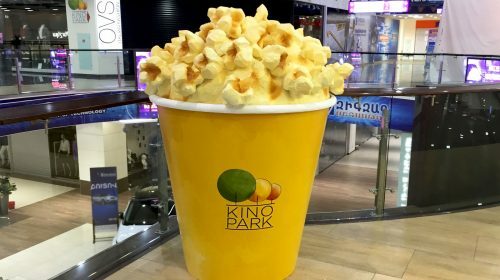 Point-of-purchase displays – An effective way to stand out and promote sales. 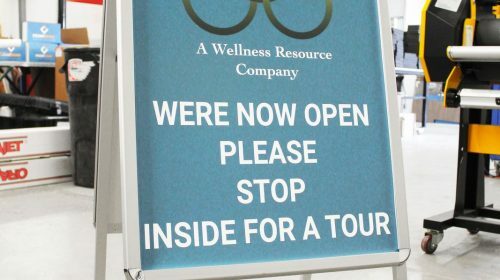 Tradeshow signage – The most important investment in trade shows. 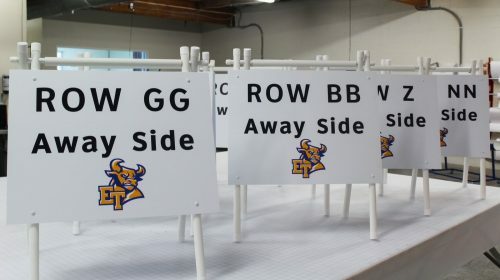 PVC being a lightweight material has easy installation methods depending on the sign type. 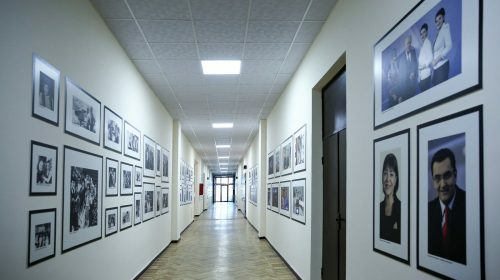 Wall mounted – Due to its lightweight PVC is easily mounted to the walls or other backgrounds without any strong hardware. 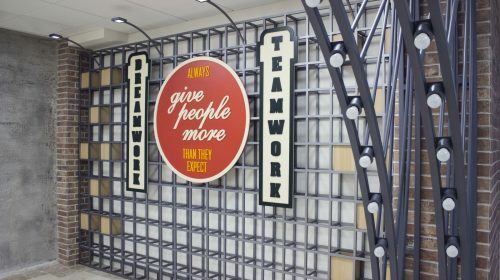 Hanging sign – hanging from scroll brackets, hooks, wires. With these mechanisms, you can hang these sign from almost anywhere. PVC stands can be put on the ground for promotional as well as for decorative purposes. Aluminum Signs – Aluminum is the most durable sign material and is used for signs of long-term usages. You can get elegant aluminum name plates for your office. Acrylic Signs – Acrylic is a glasslike and durable material for more delicate works. 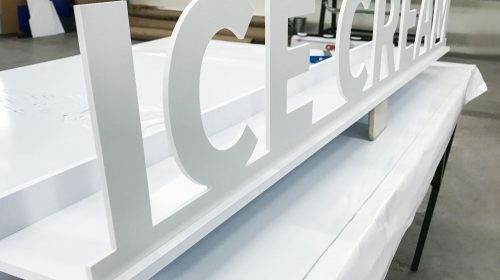 You can order unique acrylic letters to display the name of your brand on the wall. Or you can get beautiful acrylic signs for the decoration of either your office or your home. 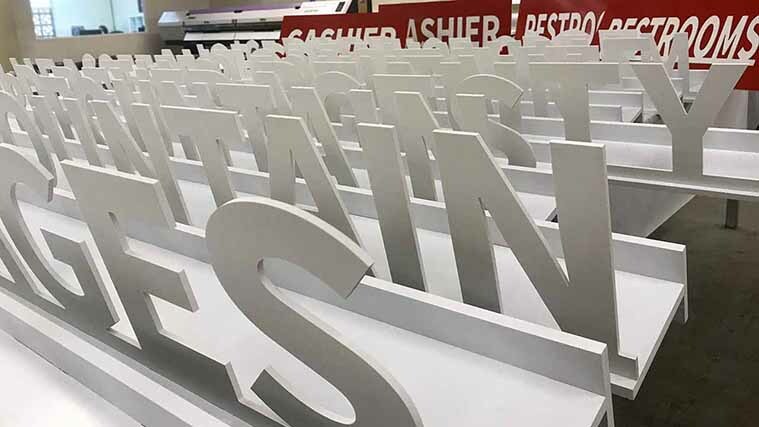 Styrene Signage is widely used for tradeshow booth promotions and decorations, restaurant, coffee shop menu board and overview displays, oversized checks and retail pop signage, etc. As Styrene signs are used both indoors and outdoors – the bright display highlights the advertising and the style of the Business. 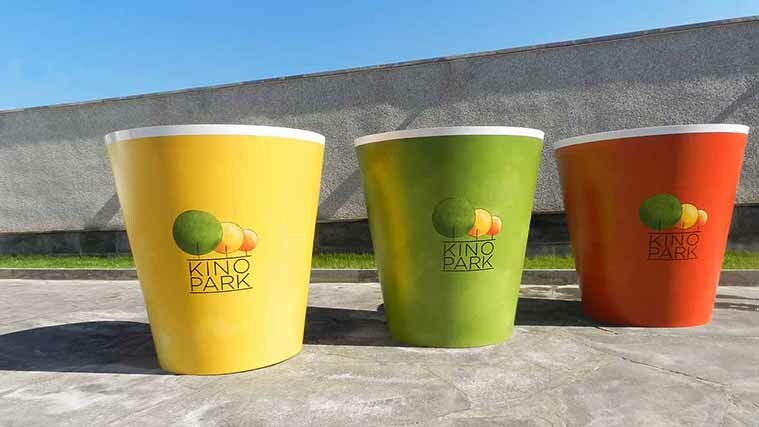 Furthermore, Styrene as a promotional tool is ideal for seasonal sales and savings or bargains. The Display effectively promotes temporary or permanent events, occasions and anniversaries. Ideal for short term regular use for frame inserts, pump toppers, and hanging signs. 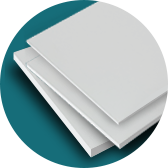 Styrene sheets are available in sheet and roll stock. Printing on styrene material is excessively applied for sign, display making. For printing UV inks are applied. They are high quality and eco- friendly inks - the best in the market. Depending on the thickness of the styrene, different means of cutting can be applied for it: from a cutter up to laser cutting machine. Laser cutting is applied mostly when a work with delicate materials is required. 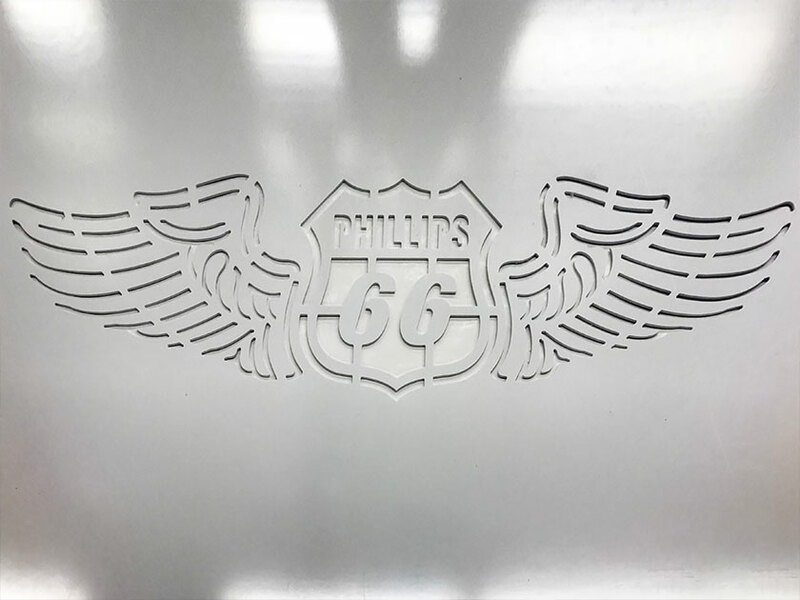 Due to its “not touching” method laser cuts the material without damaging the surface. The laser beam (light ray) melts the material thus separating it from the rest and giving the necessary shape. CNC milling is applied for more rigid materials, in this case for Styrene with higher thicknesses. The miller cuts the material rotating at high speed and at the same time moving forward. Thicknesses: 0.020", 0.030", 0.060", 0.090", 1/8", 1/4"
The Styrene signs can be easily attached to any hard surface with screws and alike fasteners. The thicker sheets can also have hanging accessories like Zip ties or command strips. 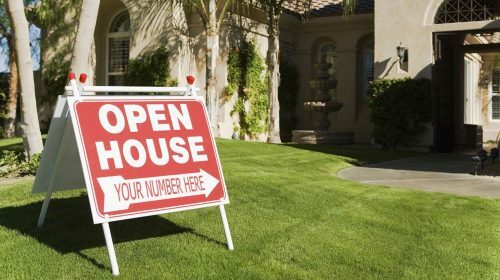 It’s the popular and the beloved signage choice as it’s easy to store and relocate. 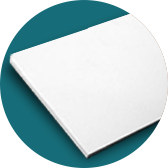 The thinner sheets are enough flexible to be rolled and kept until the next tradeshow or promotional campaign. 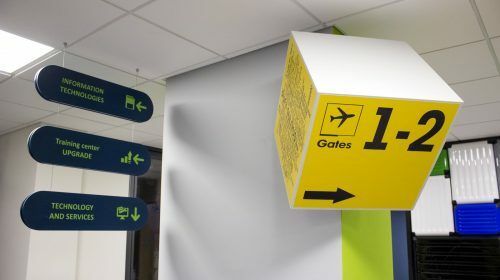 Styrene signage is perfect as it's used both indoors and outdoors. Can be framed or mounted, is enough flexible to be placed into a circular or box like cabinet and provide Vibrant and spherical view. 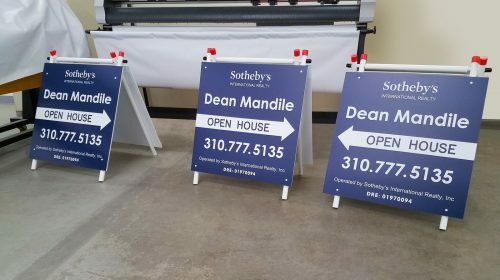 Styrene Signs are the preferred choice for more than a decade already for trade show and promotional displays. The graphics are affordable, eye-catchy and printed in high resolution - colors and artwork just pops out of the sign. 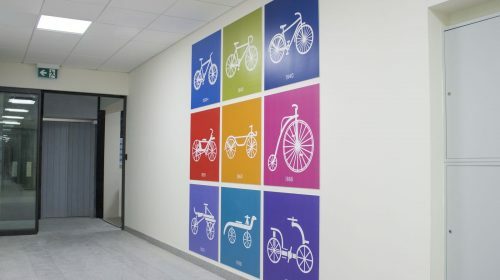 It ideally blends with the other types of signage solutions and to the interior.